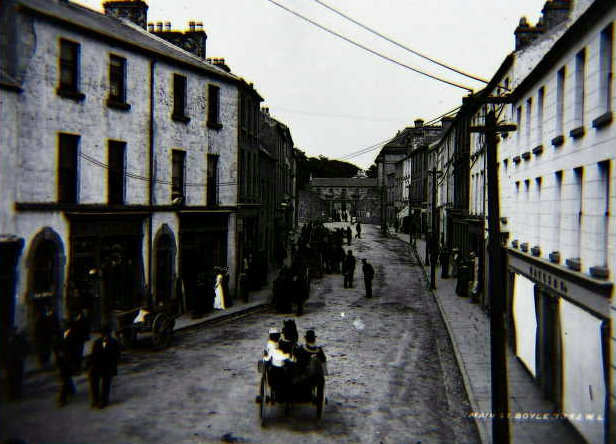 Cornelius Gormley was married to Ann McDermott and they both came from Co Roscommon. 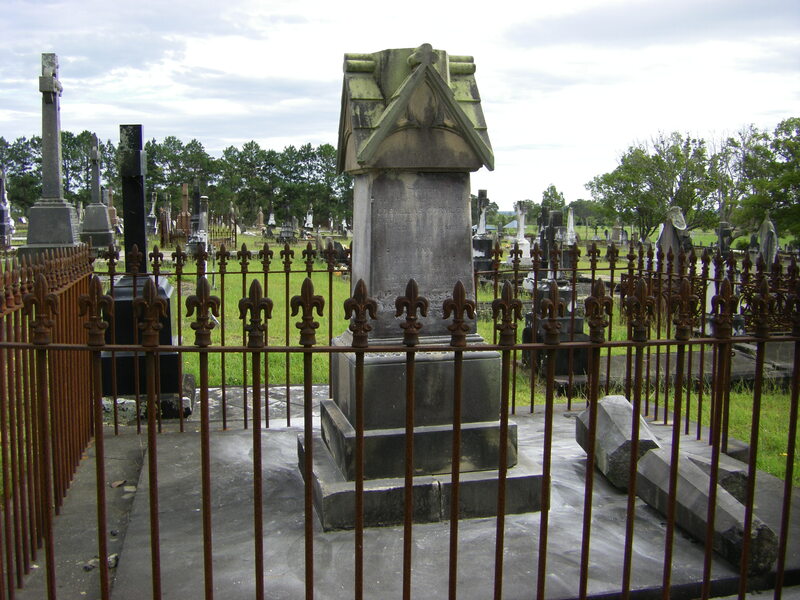 They emigrated with their children in 1853 and settled near Gladstone in NSW. 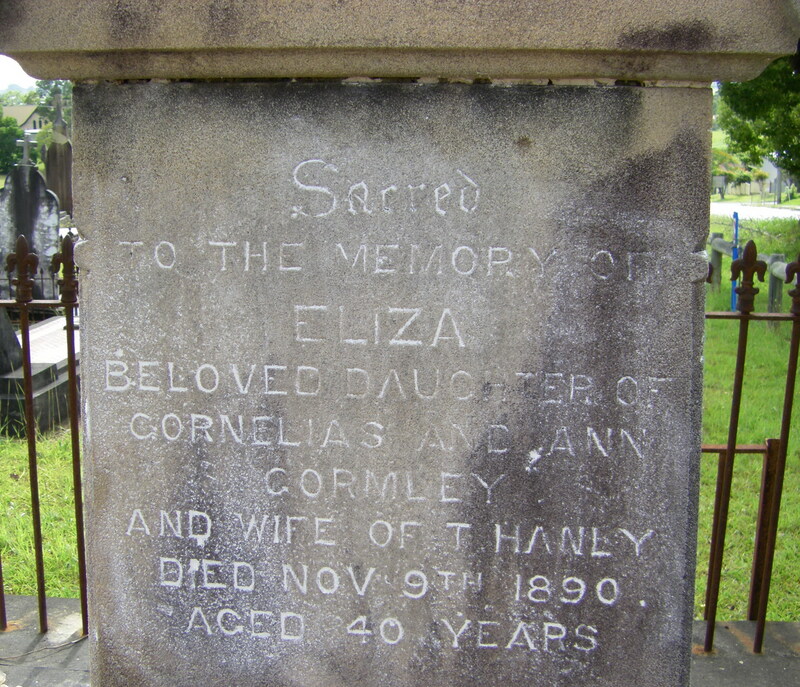 One of their daughters, Ellen, married John Henry Fanning. 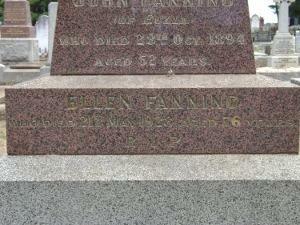 She was the daughter- in- law of my gggrandfather, William Patrick Fanning, who came out to the colony of Victoria in 1841. 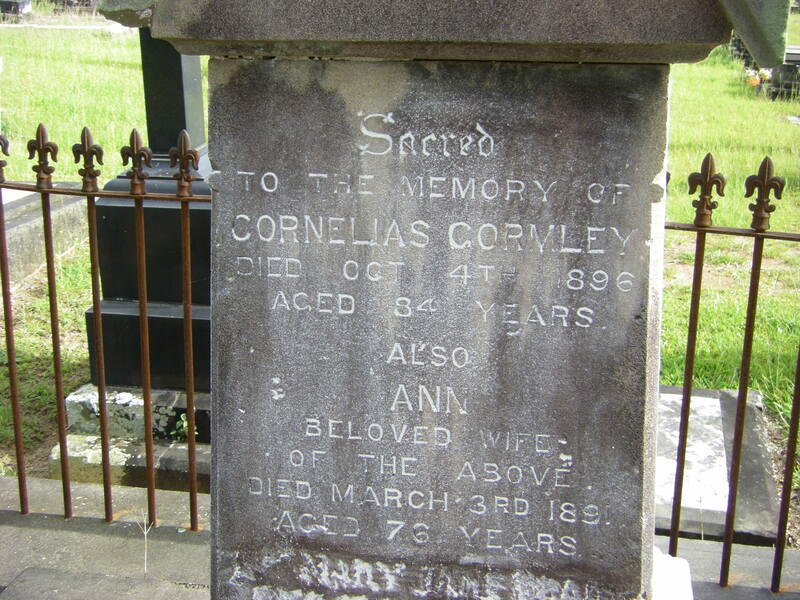 I have two names of places of origin for Cornelius Gormley and his wife Anne and their children. They come from the passenger list for the Ellenborough 1853. I thought Ann was born in Mantea but I cannot find any place like this. The closest is Mantuar. On this list Connor and his children are listed as coming from what looks like Ogullary. Again the closest to this I can find at this stage is Ogulla which is 19 kms from Mantuar. I also have Cornelius’s wife’s surname as MacDermid. 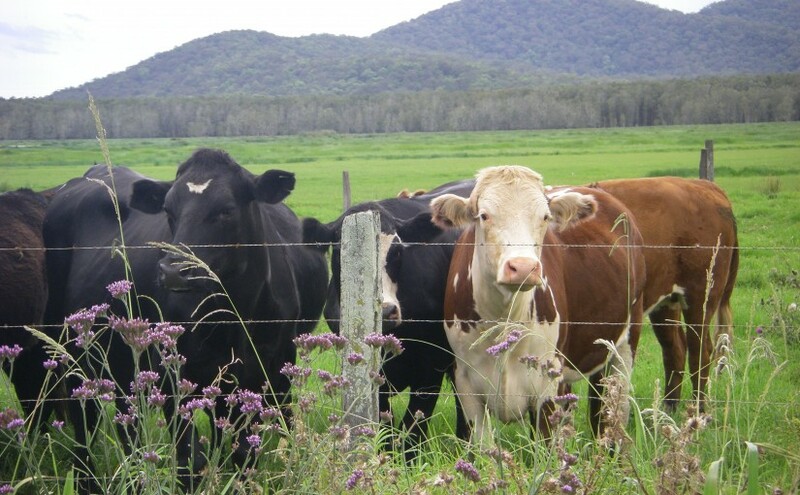 In Griffith’s Valuations there are no MacDermids but 850 entries in Co Roscommon for McDermott! So I am going with that. 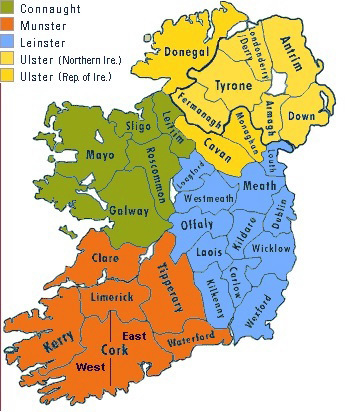 This map is from Genuki Co Roscommon. 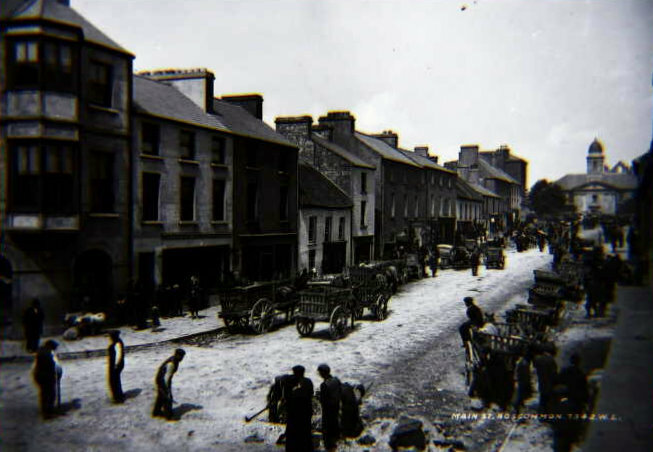 The following photos taken between 1870 and 1910 by Robert French are of areas in Roscommon close to where the Gormleys and McDermotts would have lived. 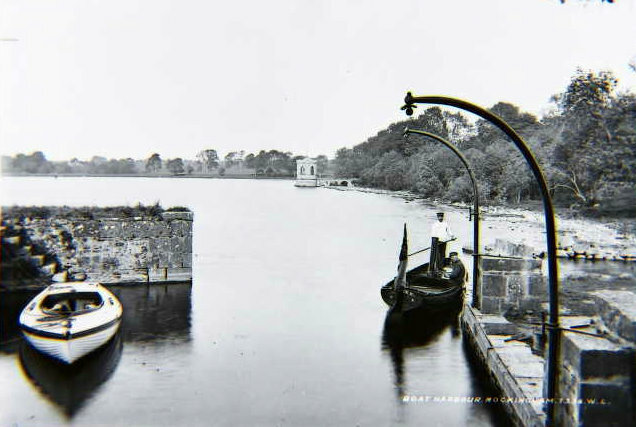 These posts have more on the Gormley family Belmore River and Gormley Family Roscommon. 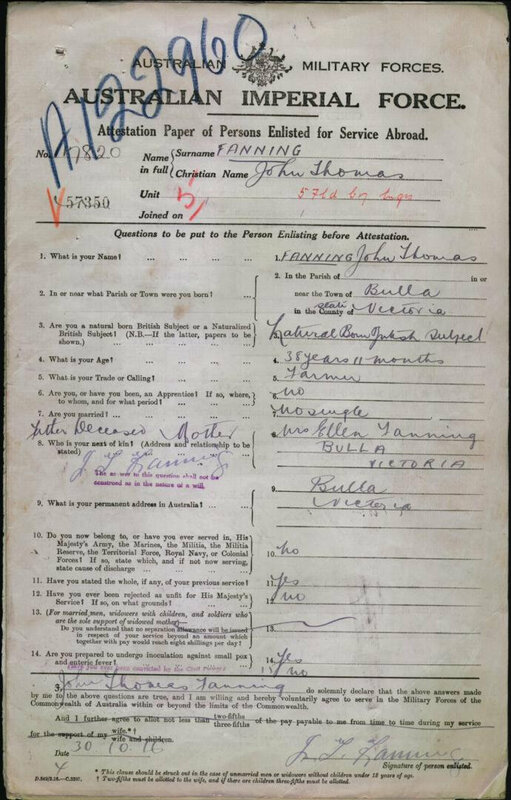 Posted on April 14, 2011 October 1, 2015 Categories GormleyTags Gormley, John Thomas FanningLeave a comment on The Gormley Family, Gladstone and Belmore River NSW Australia. A recent study conducted at Trinity College Dublin, Ireland, found that a striking percentage of men in Ireland (and quite a few in Scotland) share the same Y chromosome, suggesting that the 5th-century warlord known as “Niall of the Nine Hostages” may be the ancestor of one in 12 Irishmen. Niall established a dynasty of powerful chieftains that dominated the island for six centuries. Modern surnames tracing their ancestry to Niall include (O’)Neill, (O’)Gallagher, (O’)Boyle, (O’)Doherty, O’Donnell, Connor, Cannon, Bradley, O’Reilly, Flynn, (Mc)Kee, Campbell, Devlin, Donnelly, Egan, Gormley, Hynes, McCaul, McGovern, McLoughlin, McManus, McMenamin, Molloy, O’Kane, O’Rourke and Quinn. 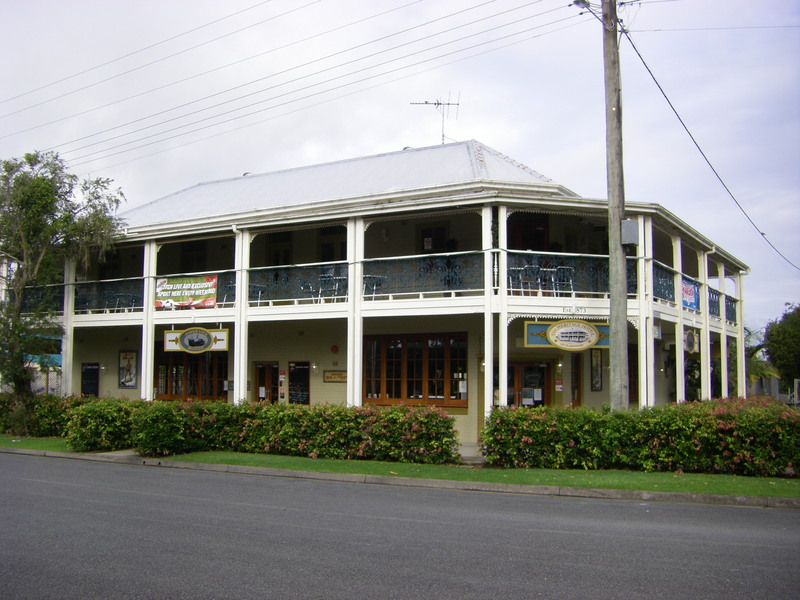 Gladstone and Smithtown are twin towns separated by the Macleay River. 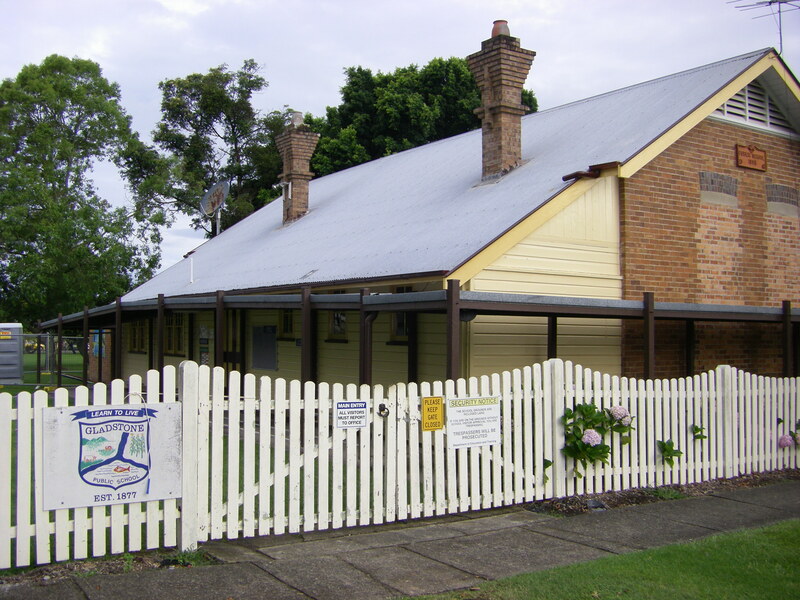 Gladstone township is one largely intact river town with close links to the development of the Macleay River. 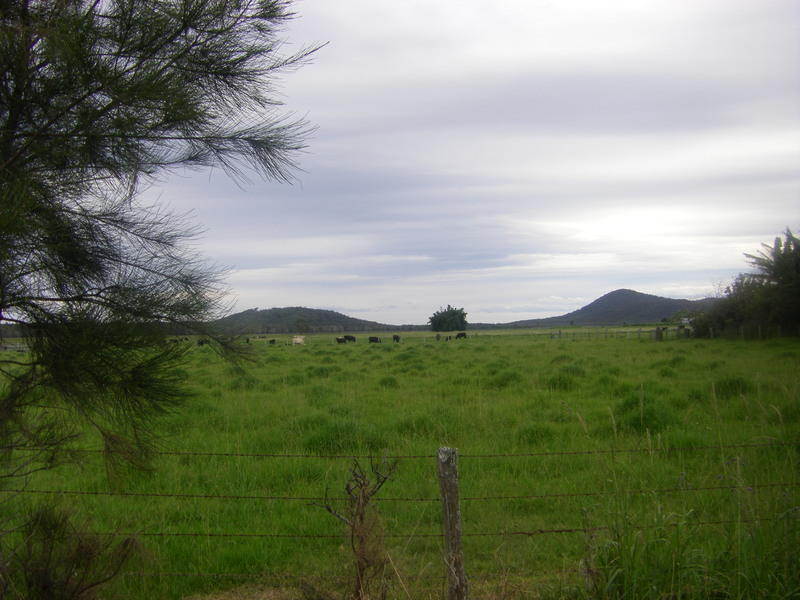 The land where Gladstone is situated was marked for a village reserve in 1859. 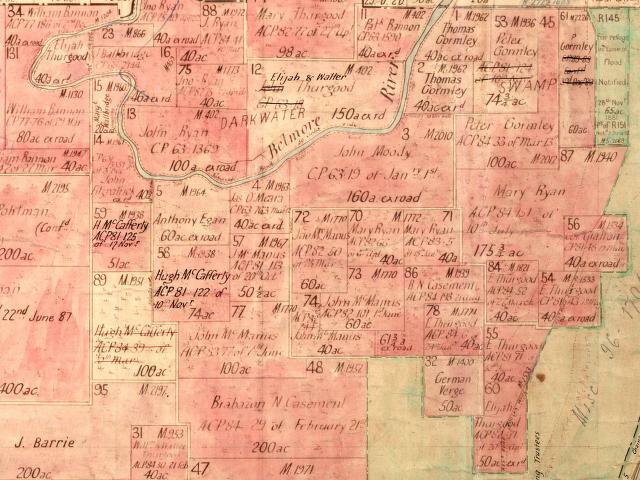 The first lots in Gladstone (formerly Darkwater) were sold in 1860, however, it was not until 1864 that the village was surveyed by Surveyor Ernst Herborn. 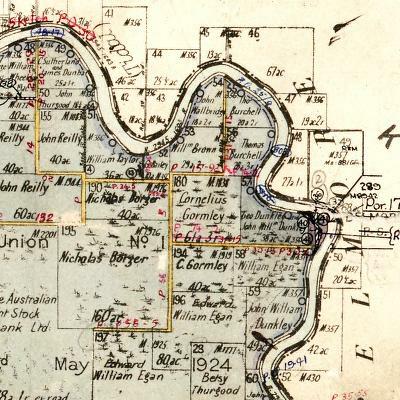 In 1870 the township of Darkwater became known as Gladstone and Darkwater Creek became known as Belmore River. 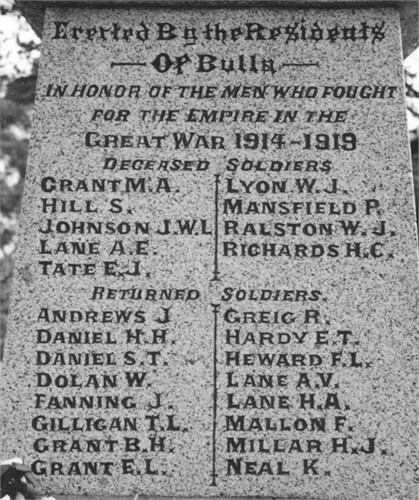 The name changes commemorated the visit to the Macleay of the Earl of Belmore, Governor of New South Wales. Gladstone was the maiden name of the Governor’s wife. 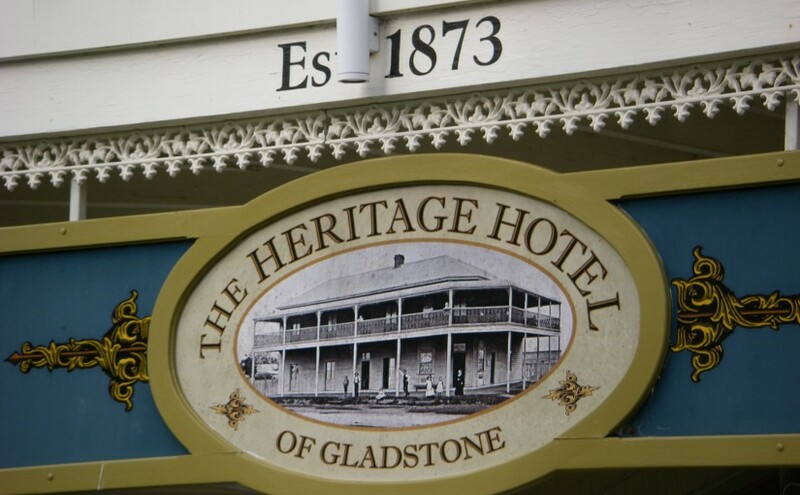 Gladstone was a commercial centre. 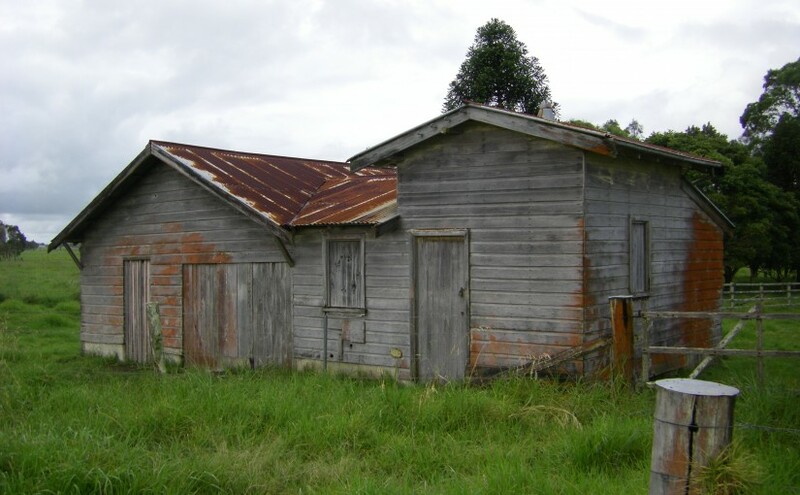 From its wharves, that once existed, passengers and freight destined for Austral Eden, the Belmore River, Kinchela, Kinchela Creek and other lower river areas were landed or despatched. I was told the area was originally or at some time cleared to grow sugar cane but this did not work out. It became a farming area. 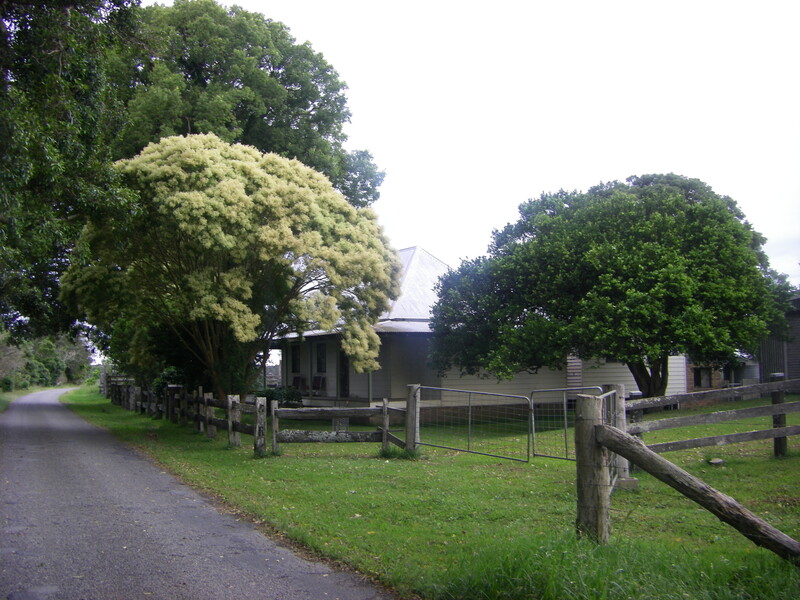 Cornelius Gormley and his wife Ann and their five children lived near Gladstone. 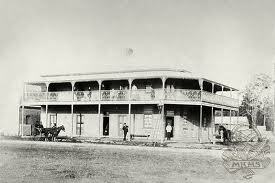 They emigrated to NSW in Oct 1853 on the “Ellenborough”. 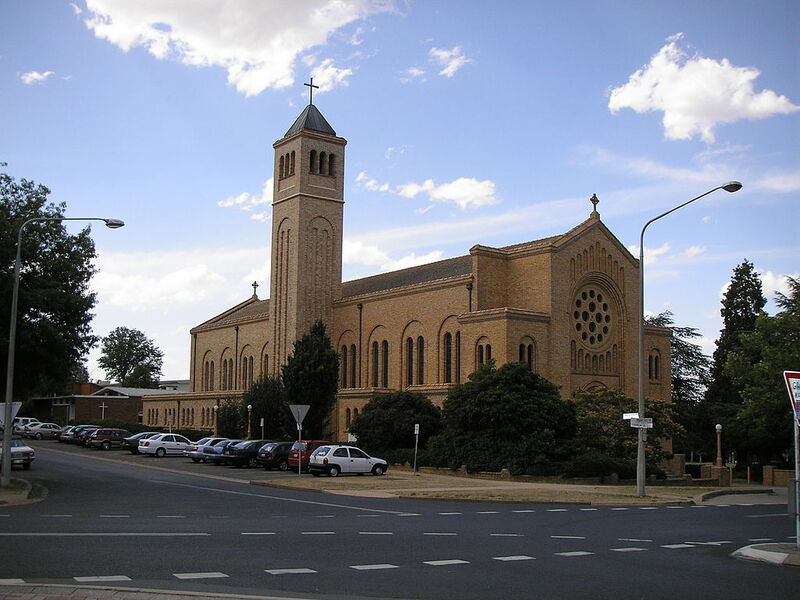 Connor, as he was called, owned a number of parcels of land along Darkwater Creek, now named Belmore River. 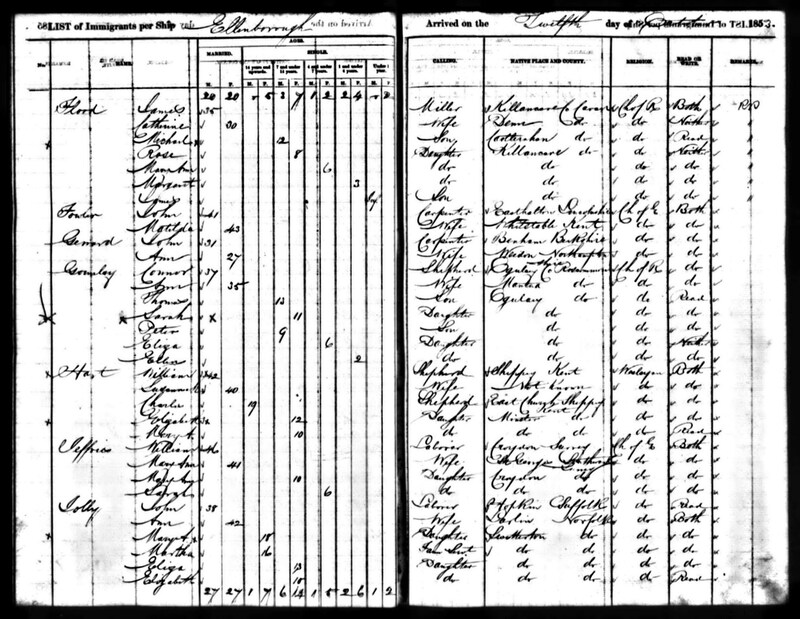 The Gormley family, Cornelius and Ann and their four children, arrived in Australia in Oct 1853, from Co Roscommon, Ireland. 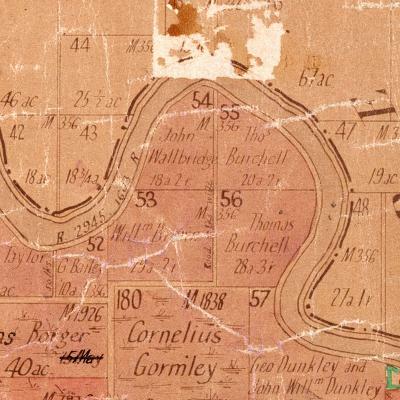 Cornelius selected lot 10 after it was proclaimed on 14th May 1860. 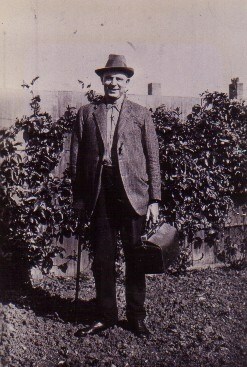 He is listed as a farmer at Belmore River in 1867 and 1872. 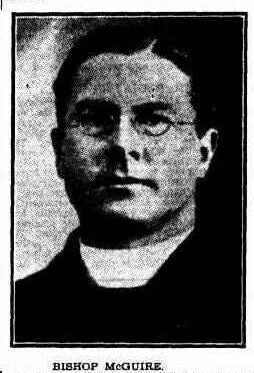 Connor as he was called died in 1896. 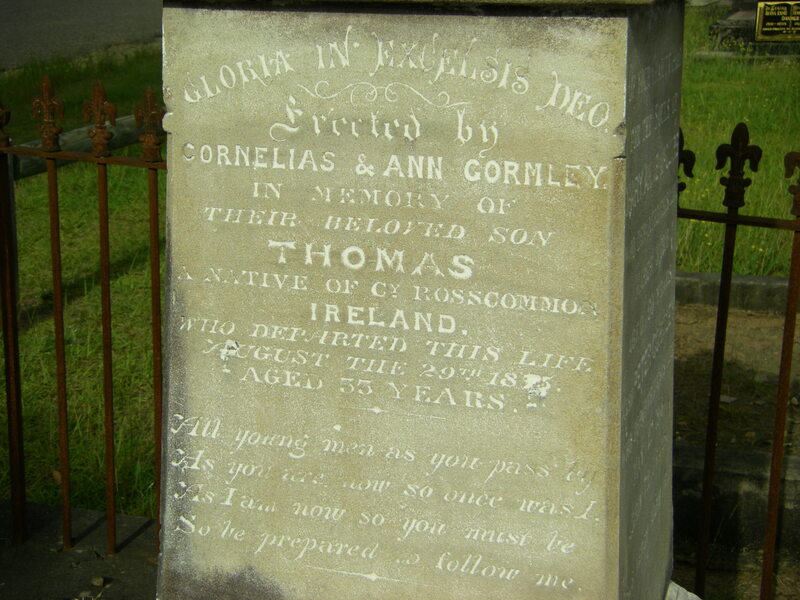 Thomas, his eldest son, had died in 1875. 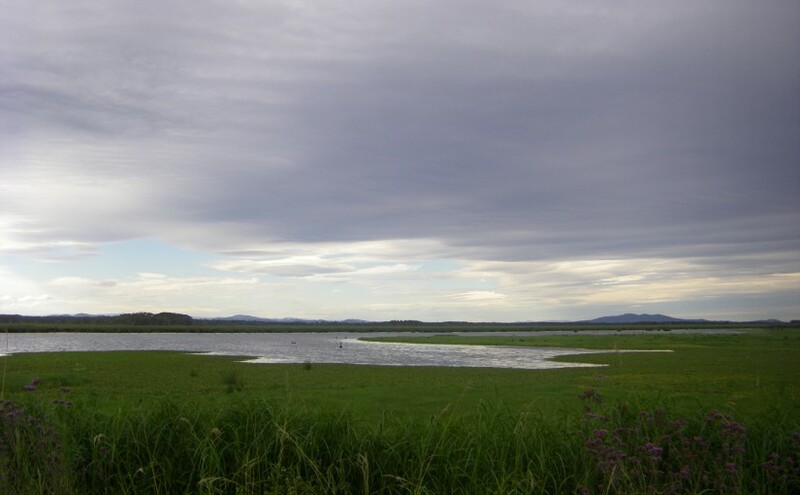 His lands were left to his remaining son Peter. 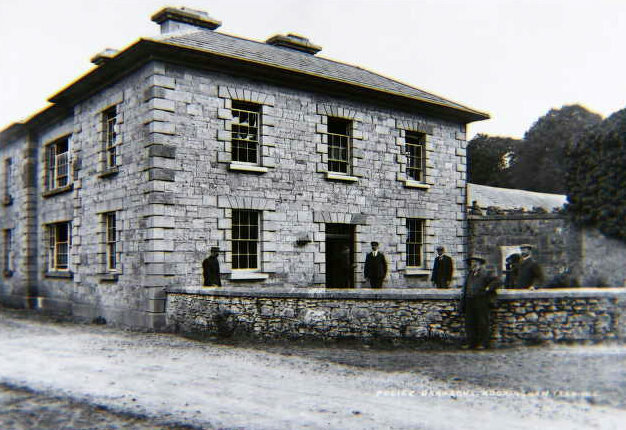 When Peter Gormley died in 1916 he left his property to his sister Ellen Fanning, his nephews, Terence Bernard McGuire and Thomas Hanley, and his niece, Mary Hanley. 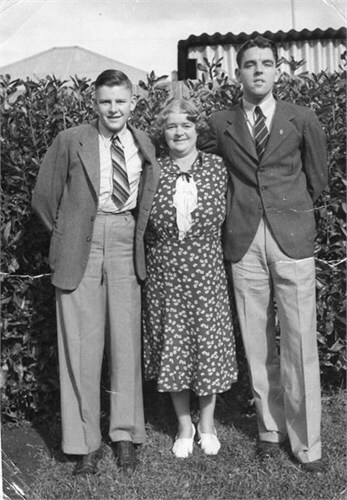 Ellen’s son, John Thomas Fanning, farmed the acres which was eventually left to his mother by her brother Peter. 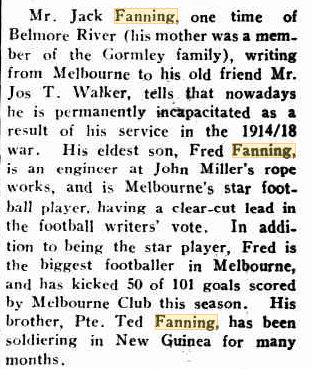 John Fanning farmed there for at least five years leading up to his enlistment in 1915. She sold this land in 1924 for 2,216 pounds to John and William Eakin. 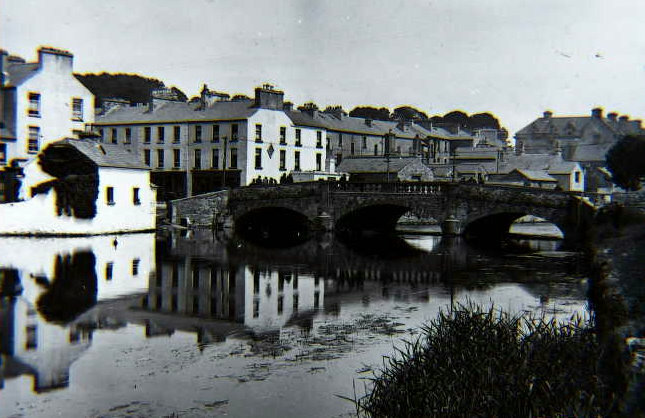 These photos are of the area where the Gormleys and John Fanning lived. I thought the Gormleys, Peter and Thomas, just had land in Beranghi Parish, so I just took photos around there. 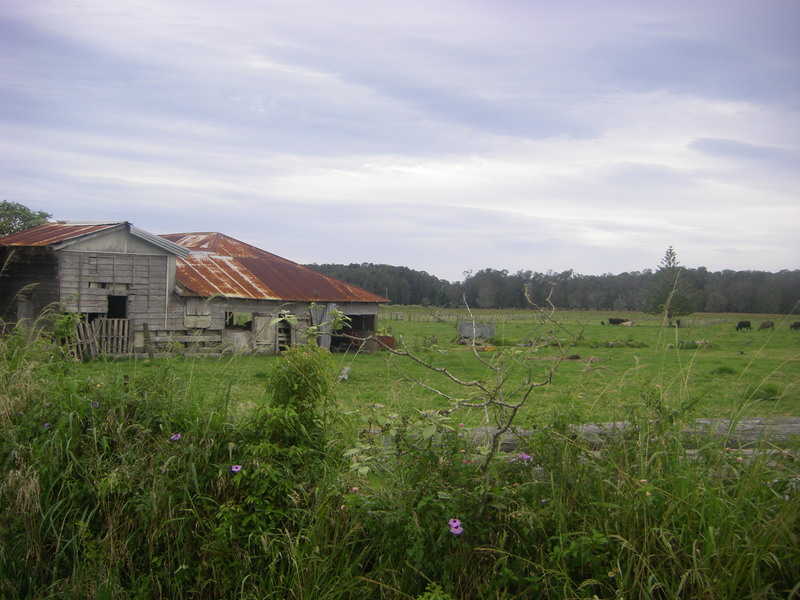 Later I discovered they had lands in Kempsey and Kinchela Parishes as well as Beranghi Parish, Macquarie County. 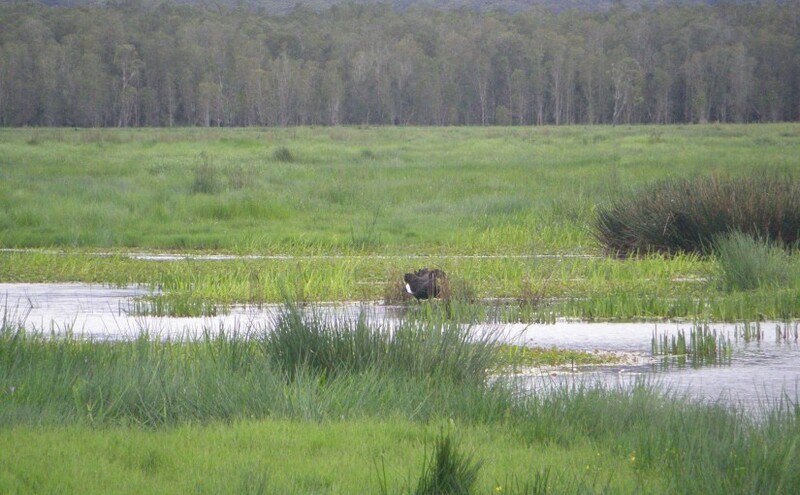 These photos of the Belmore River area were taken south of Loftus Rd near Loftus Bridge. 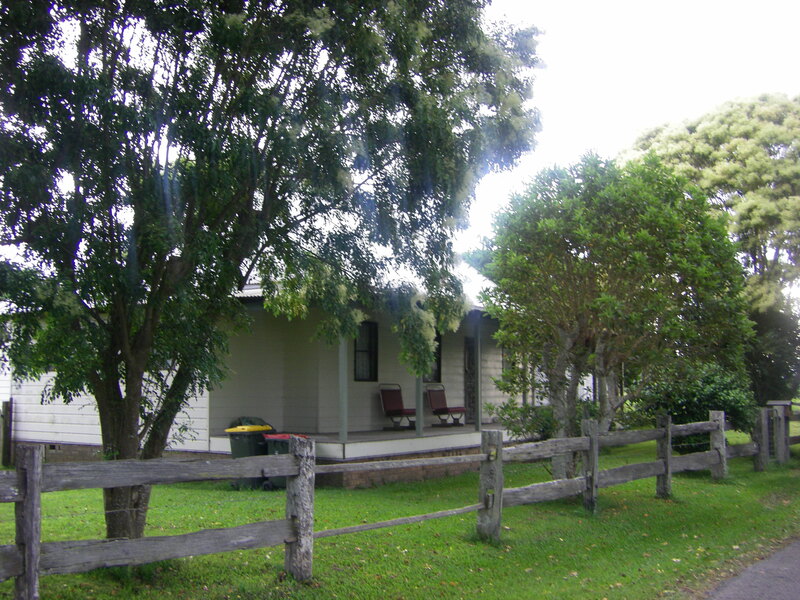 Ryan’s Old Farm House Belmore River Right Bank Rd Gormley neighbours. 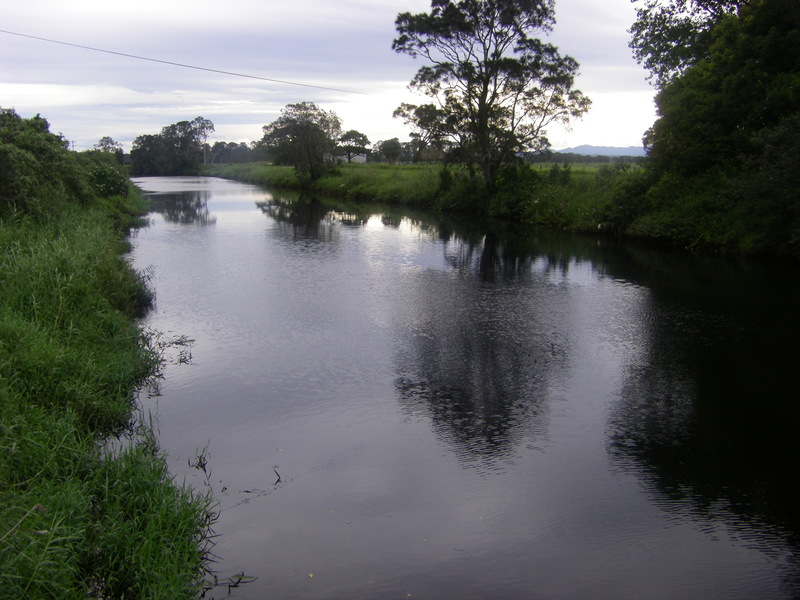 Cornelius Gormley and his sons Peter and Thomas owned several lots of land around Darkwater Creek (Belmore River) which is on the mid-north coast of NSW Australia very close to the coast. 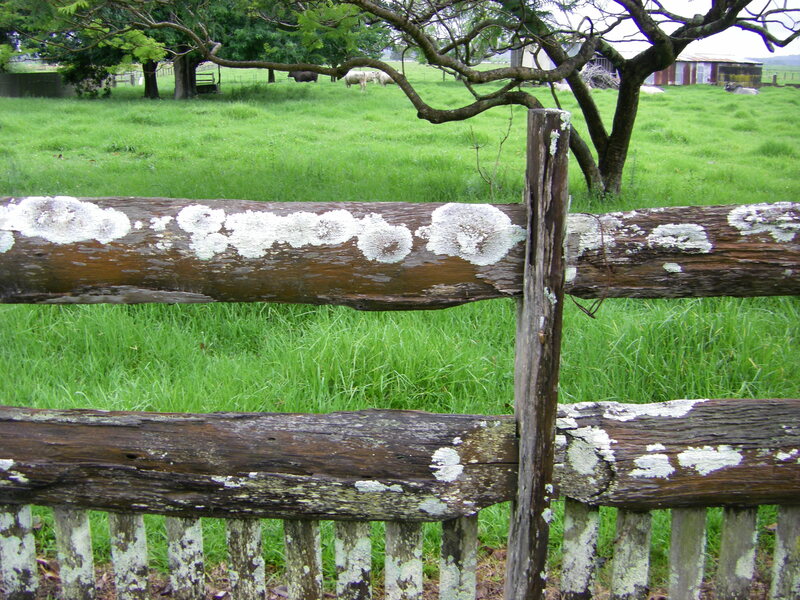 It is a lush farming area and very beautiful. Today it is prime real estate. 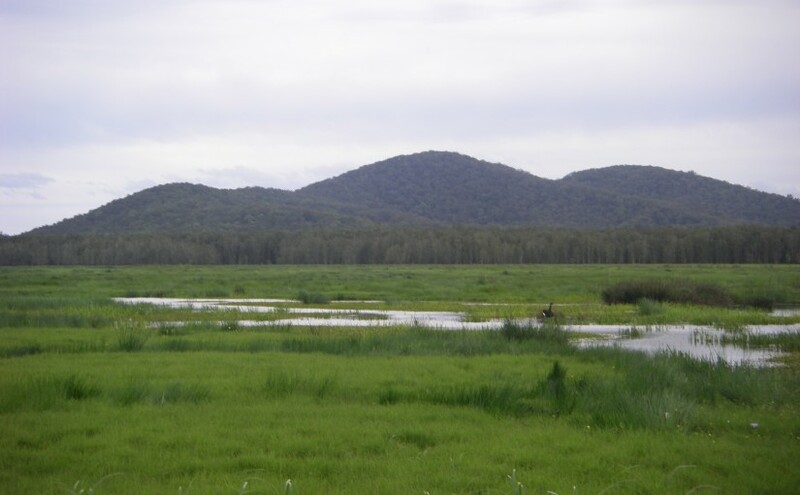 Their lands are in three parishes: Kempsey, Beranghi and Kinchela and the maps are online at NSW Lands Dept , Parish Maps Preservation Project. 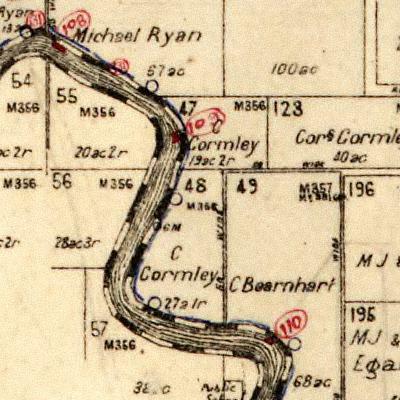 The Kinchela Parish Map shows the land owned by their father, Cornelius Gormley. 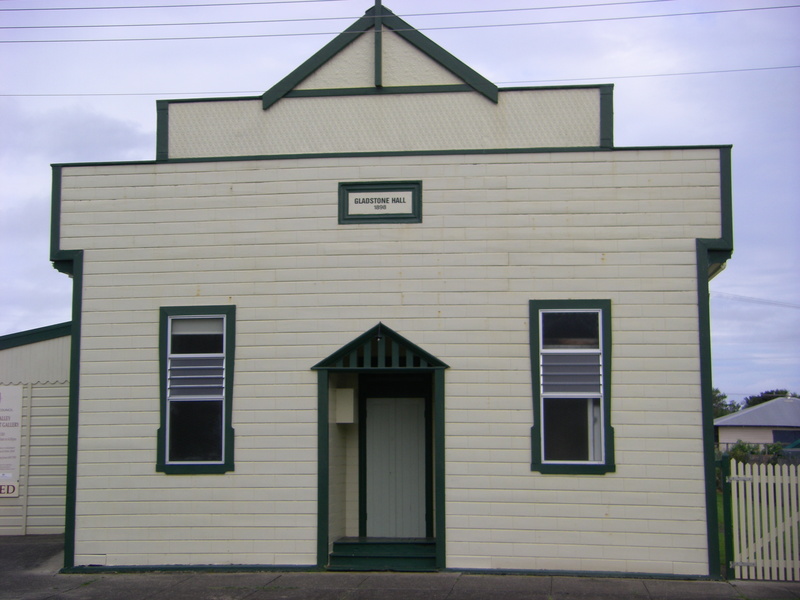 The Land Titles Office in Sydney records Cornelius Gormley as selecting land in 1863. Image below is 1920 Map 10556201. 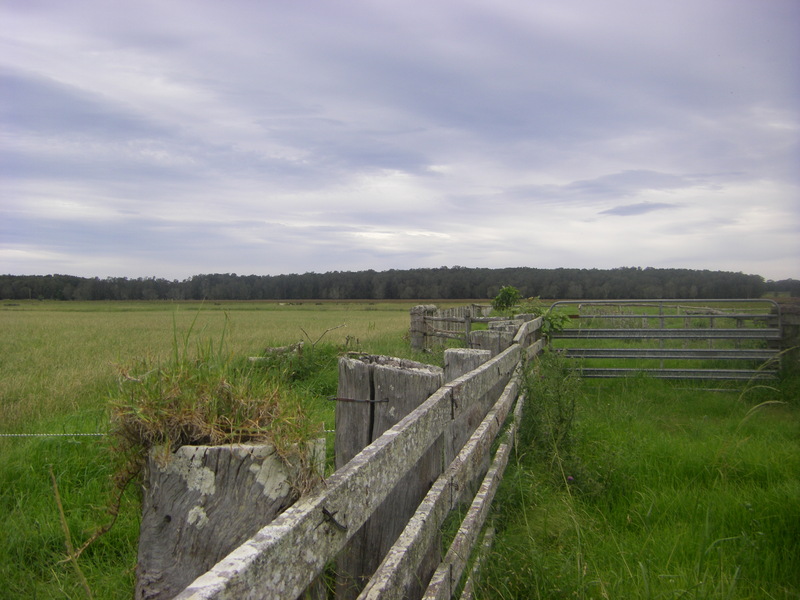 Land Owned by Cornelius Gormley in Kinchela Parish NSW. Parish map of Kinchela 1920, lots 47,48 & 123. 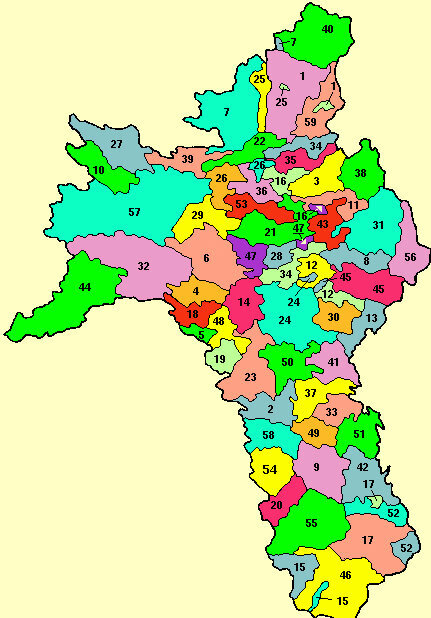 Below is from the Beranghi Parish Map which shows the lands of Peter and Thomas Gormley. Lots 55 & 56 where John Thomas Fanning farmed before WW1 .Lots 55 and 56 are the lots that Ellen Fanning inherited from her brother Peter after his death in 1916. 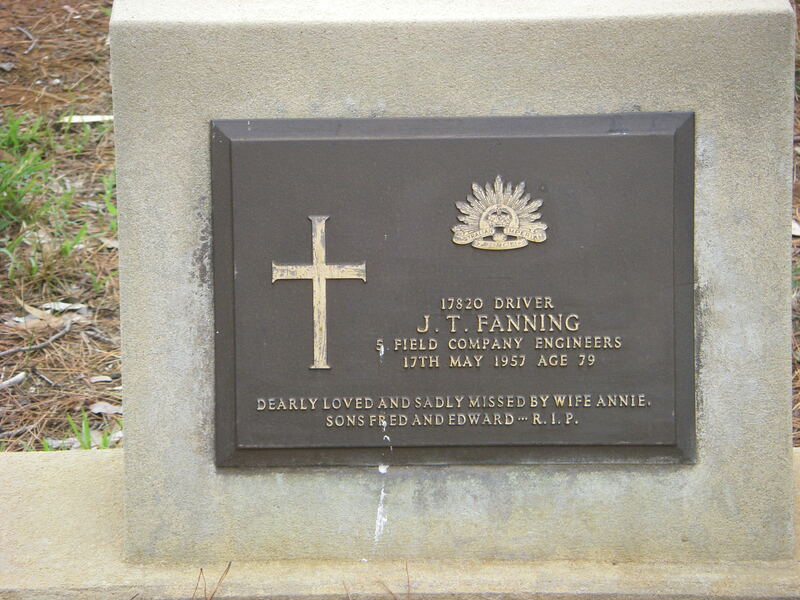 This is where John Thomas Fanning, her son, farmed before he enlisted for WW1. 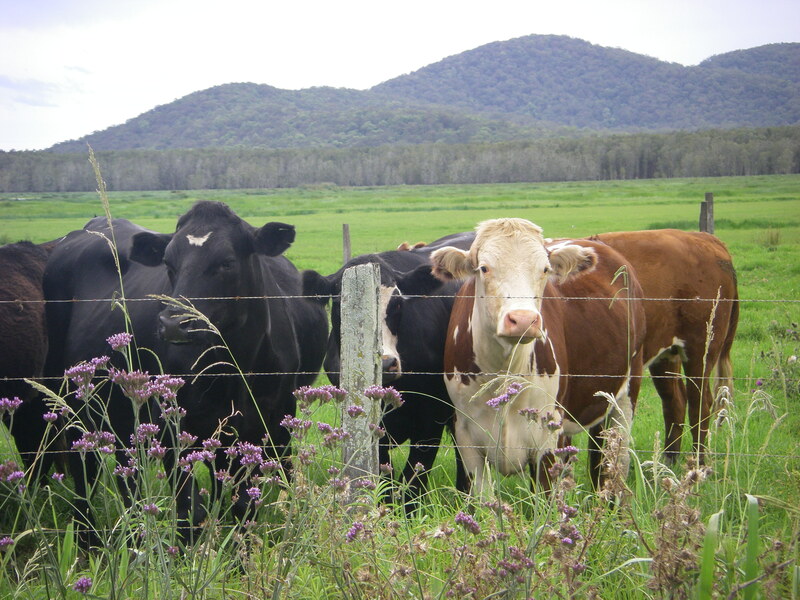 They are shown in the next map of Kempsey Parish. Source: Greville’s Post Office Directory, Gladstone, NSW, Page 193. John and James Gormley listed above must have left the area as I have found no trace of them and it seems likely that they were related to Cornelius. 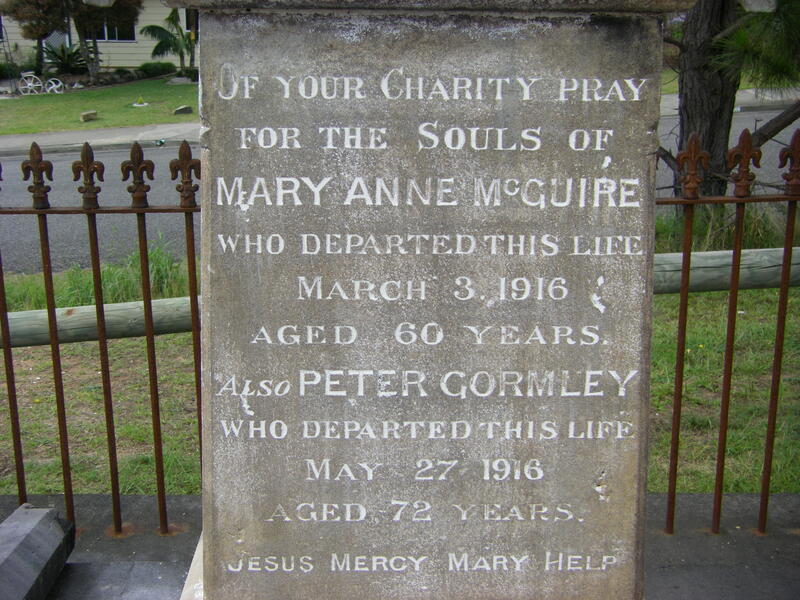 I also wonder if Hugh McGuire is related to the Terence McGuire who married Mary Ann Gormley.